Facebook was built to exploit ‘psychological vulnerability’ – founding pres. Sean Parker, the founding president of Facebook, says the company was designed to “consume as much of your time and conscious attention as possible” and warns the platform could affect developing minds in negative ways. At an Axios event Wednesday, Parker, 38, the billionaire co-founder of Napster and an early investor in Facebook, confessed that he has become “something of a conscientious objector” to social media, despite the fact that he made most of his $2.6 billion fortune from Facebook. Parker, who was portrayed by Justin Timberlake in the 2010 movie ‘The Social Network,’ said when he was helping build the company, he knew people would get hooked. “I had these people who would come up to me and they would say, ‘I’m not on social media.’ And I would say, ‘OK. You know, you will be.’ And then they would say, ‘No, no, no. I value my real-life interactions. I value the moment. I value presence. I value intimacy.’ And I would say, ‘Well, you’re a conscientious objector, you don’t have to participate, but, you know, we'll get you eventually,’” Parker recalled. Facebook is “exploiting a vulnerability in human psychology” by giving users “a little dopamine hit every once in awhile” in the form of likes, comments and shares. 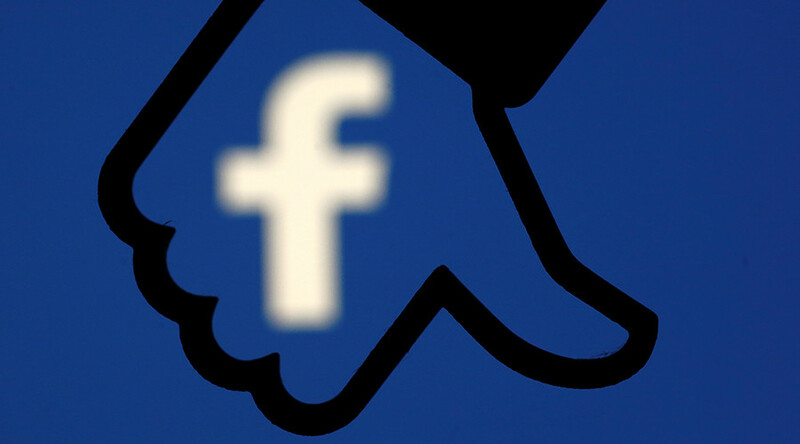 Parker explained that Facebook uses likes, comments and shares to create a “social-validation feedback loop” that keeps users addicted to the platform. Five months ago, Mark Zuckerberg, the President and CEO of Facebook, announced there were 2 billion monthly active users, making it the world's number one social network. Parker says he is now concerned about the “unintended consequences” the social media giant could have on users, especially children. “God only knows what it's doing to our children's brains,” Parker said. Parker concluded by jokingly stating that Zuckerberg would probably end up blocking his Facebook page as a result of his comments. Parker, now the founder and chair of the Parker Institute for Cancer Immunotherapy, was at the event to discuss advances in cancer research.